I’m very much enjoying school holidays and have even gotten a few extra runs in so make up for all those extra treats I’ve been having. I had egg yolks in the freezer from making my Baked Alaska’s and was wanting a nice simple cake for dinner tonight. One of my favourite flavour combinations is ginger and lemon so here is what I came up with. 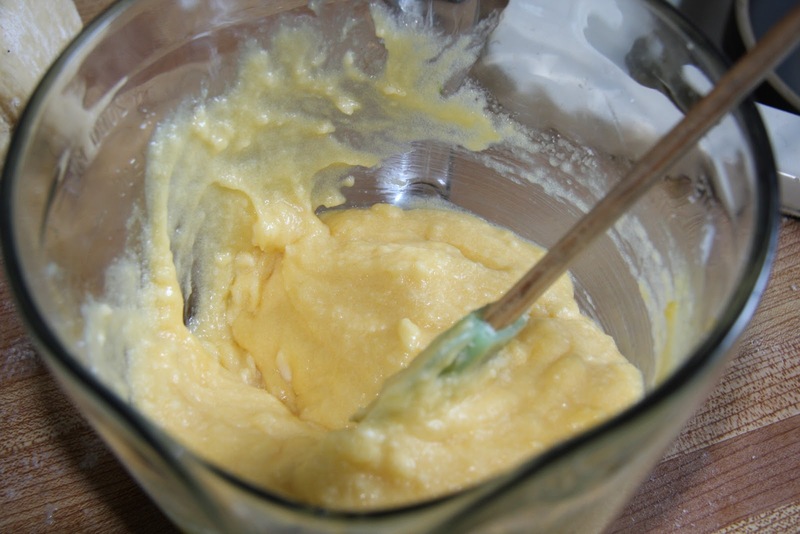 Cream; 1 cup butter with 1 1/2 cups of white sugar. Add in the 8 egg yolks you saved from making meringues. Beat in 3/4 cups milk and 1 1/2 tsp. vanilla. 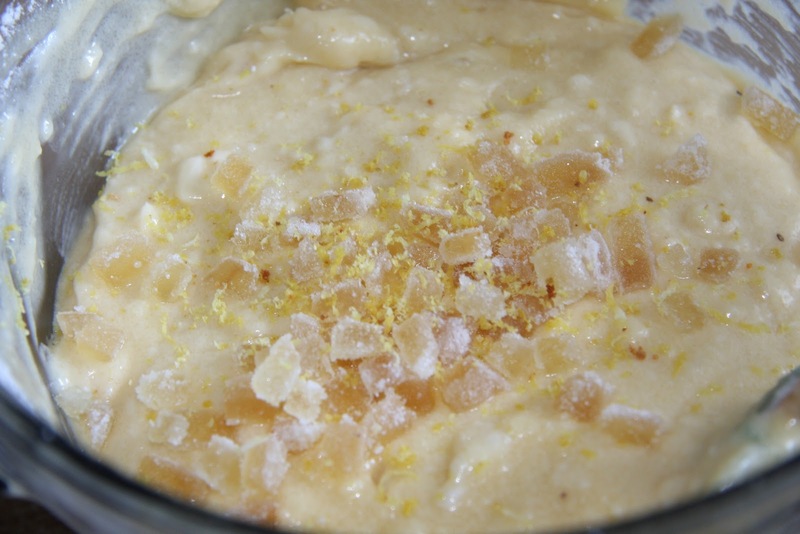 Stir in 1/4 cup of chopped, candied ginger and the zest from one lemon. 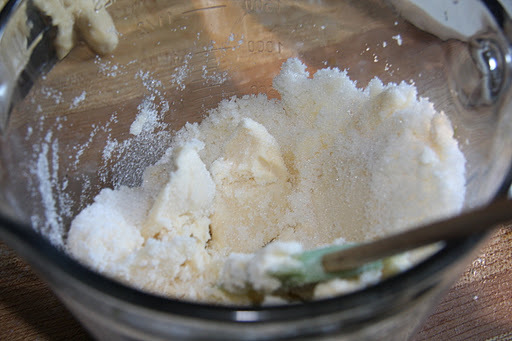 Fold in: 2 cups flour and 2 tsp. baking powder. 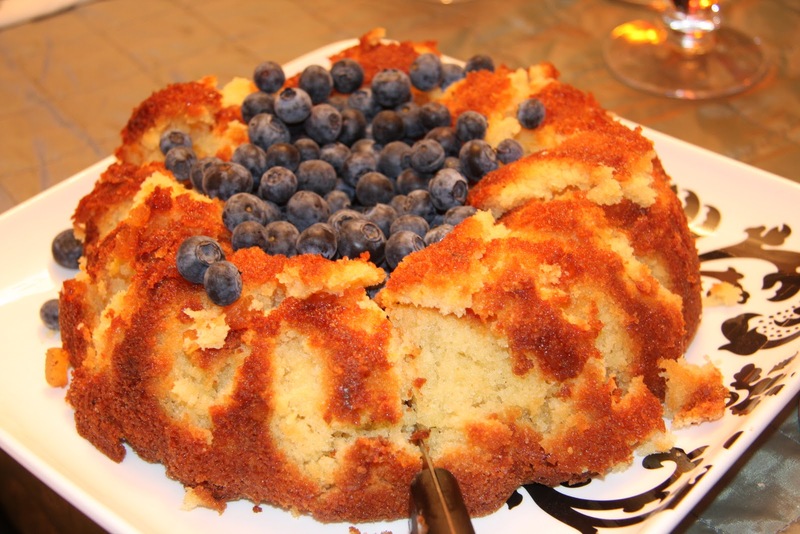 Pour into a buttered bundt ban and bake at 330 for 30 minutes (or until a knife comes out cleanly). 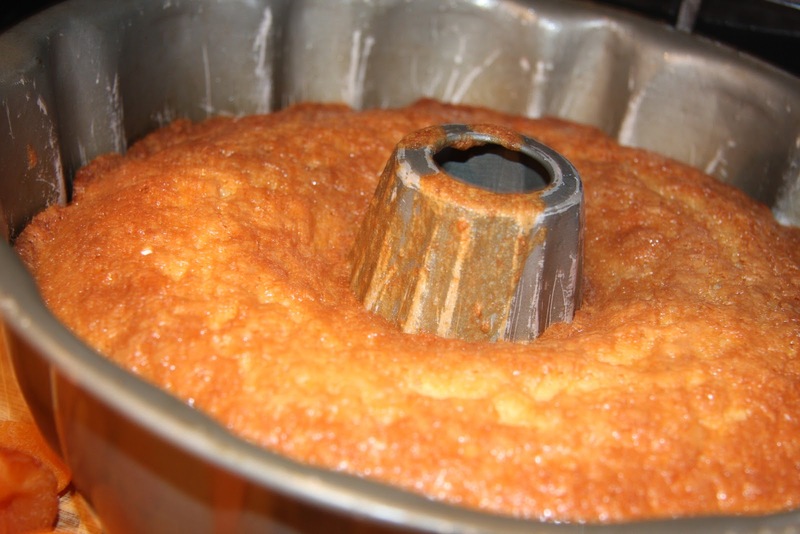 Grrrr…realise that your bundt pan is now ready to be binned. Dim the lights, cover the whole thing with blueberries and enjoy dessert.